Traveling in large group has its ups and downs. There has to be a lateral decision on where to go and what to do. You got to be mindful of the whereabouts of others. Accountability is a must. You have to wait and be waited. One person goes to the store, then everyone has to go as well or wait outside. You can wander around, but never lose distacet. It’s hard to ask when you want to break off from the group. We do get separated into smaller groups every time. Even then, it’s hard to accommodate or please every one. I’m not an ideal companion for traveling. I’m always stopping. I get behind everybody. It eats me inside whenever I assigned to push strollers of the kids. (Ooops, don’t tell their parents. I’m always glad to help.) I get lost. And I don’t always come back at designated time of return. I once did it in Amsterdam. I shamefully came back alone while everyone was waiting impatiently for me. They were speculating it’s because of the Red Light District. Well, I have no amnesty to reveal. I swear I really got lost from wandering around. That’s the same response I gave when I pulled into question and got a fair warning not to get lost again. 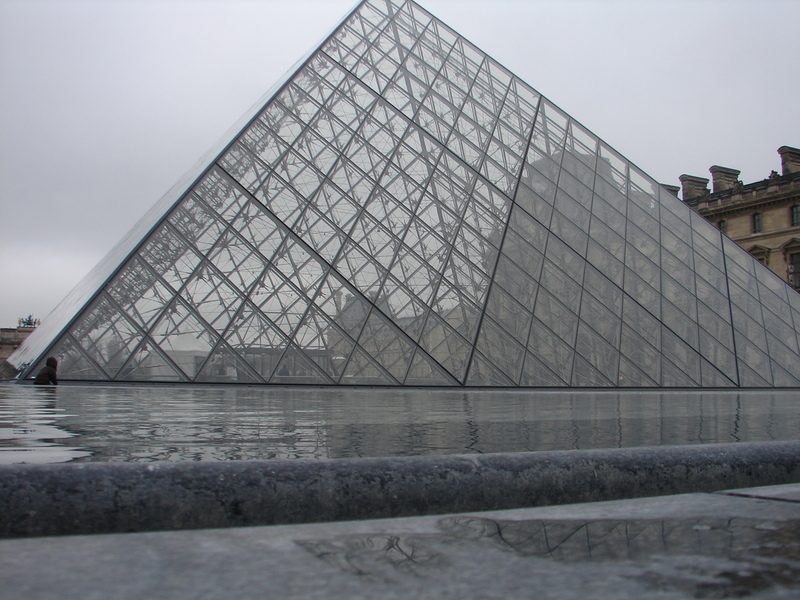 Unfortunately, scatterbrain as I am, I did got lost, once again, in Paris. I blame Paris. It is so awesome to be there. Even just the idea of being there, I can just breathe in and sigh to the thought of being to one of the most famous city in the world. I could go on and on but it’d be just beating like a hammer. Paris is Paris. You know what to expect. Lots of places to see, I felt like I don’t want to miss a single path. Out of the 7 countries we visited in 9 days, Paris is the one we chose to stay for 2 days. It’s so easy to get lost in Paris for its beauty. It is also hard to get back. Wha-wha-what happened wa-was… We mind the parking time expiration. I thought I had a little bit more time so I skedaddled taking left turn from the rest of the group and continued my gander. Next time I know, the buildings look the same. The street names are confusing. 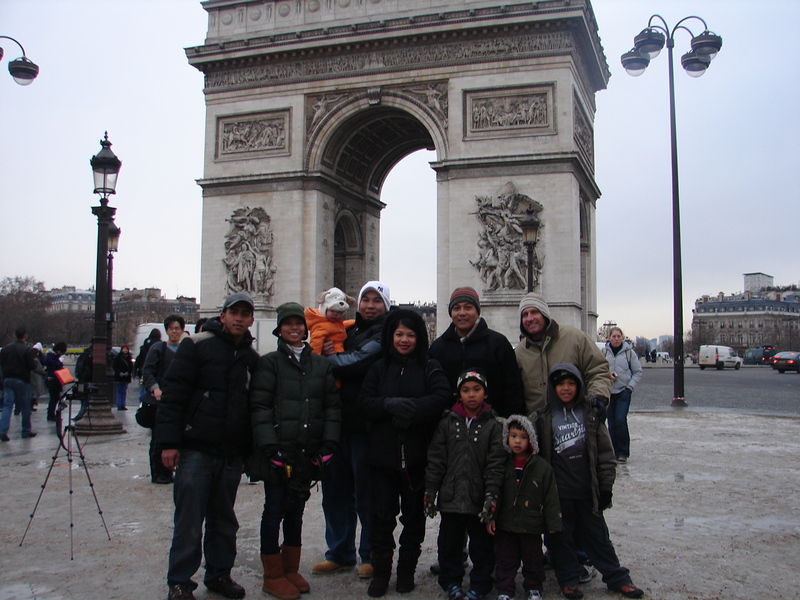 I was using the Arc de Triomphe but it was still misleading me to wrong directions. And, forgetful than I am, I couldn’t really remember the look of the street to where we parked from the first place. The long distance call got through, I got contacted and was told to meet where everyone was. What happened after the reunion is the mumbling version of what you just read. The next morning, I had a leash on and my hands were tied. I did remember when a group of us singles cut loose of the group and went to a sit down restaurant. We get to just relish the moment, indulge in French cooking and to simply relax and enjoy. That pause was quite unforgettable. Amidst of this all, I heartily treasure every person of the large group I attached myself with when I was Europe. They’ve always been there for me. They can always go pass my screw up’s. I’m not just trying to sound nice. I put aside the disadvantages of traveling with large group. I truly believe the pro’s outweigh the con’s. You have other people to experience things with. You get to enjoy the location, even when it’s not the most favorable. You get to find something to get a kick at. And, you instantly have someone to take a picture of you, and you have others to take pictures with. 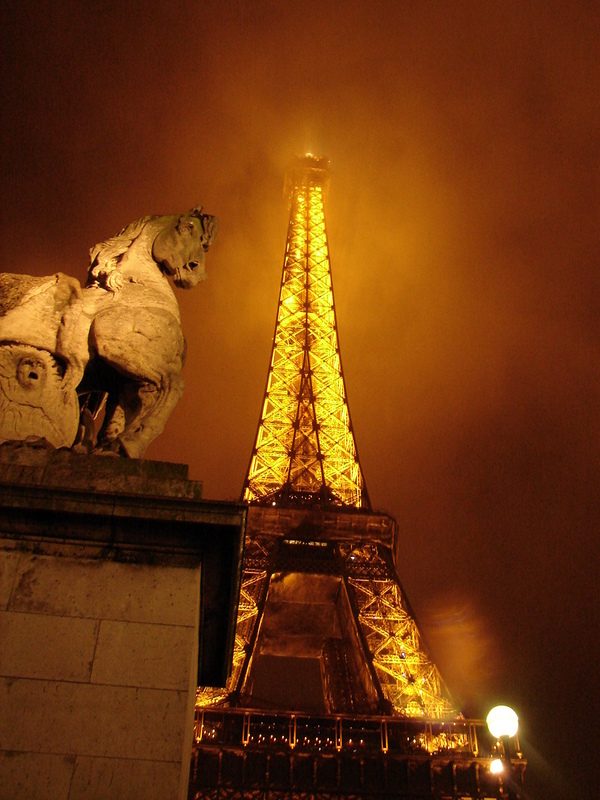 Some great pictures of Paris, especially the one of the Eiffle Tower. I agree with Andrew, the Eiffle Tower pic is amazing. No wonder you got lost in Paris! I had to kneel to take that pic and assume the role of a real tourist in Paris. Hehe. That second pic is actually point and shoot. Some of the others are DLSR. Great pictures. I find it very hard to travel in large groups. Especially when traveling to Paris:) Each person wants to see different things. Sure thing. Everyone breaks off eventually. No matter how you plan, disorganization happens. Even crossing the street can trigger frustration when traveling with large group. But still, it more fun when you’re with a lot of people when traveling. I would love to get lost in Paris too! I wouldn’t mind getting lost in this romantic city of LIGHTS. Thanks for somehow complementing the yearning in me. I mean, this is also one of the places I dreamt of setting foot on. I truly am blessed to have traveled these places in Europe and I recognize it. As for my hopes, I wish to do some adventure travels as well. Paris is a great place to get lost in. I like to travel alone, then I can take as long as I like in places which may be of no interest to anyone else. I don’t always travel alone and some things are better done with friends. I like to go alone the first time and then drag a friend to my favourite spots. I know a friend with itchy feet who does that a lot. We have ourselves instant travel guide when we hang around someone like you and your blog. Group travels are not my way either. Like you I get lost, late, behind but cannot bear it when it happens to others. Hu-what!? I guess you have your reason. But still, declining an invitation to visit Paris!? Hmp … Well hope you get there someday. Nice seeing you back tita buds. I agree, traveling with a large group is not that desirable but glad to know you enjoyed the trip. I think anybody who goes there would definitely enjoy sightseeing Paris. Beautiful photos! Seeing them made me feel like I could really be standing there looking at the Eiffel Tower and everywhere else 😀 thanks for sharing these. Thanks for the visit and liking the post. Ow hey! Thanks for the visit. It seems the Eiffel is also getting star notice. Thanks for the feedback. Looks like you got some rainy days in Paris! That meal looks very good! 😀 And the photo of the Tower is excellent! Dude, you are so cool! I wish I had the chance to travel like you do. But I am stuck to my low tech computer, my sort-of couch and my non-stop day dreaming! Smart you to have a blog of your travels. I enjoy your relaxed writing style because it feels like you are just sharing your thoughts while showing me the pictures. 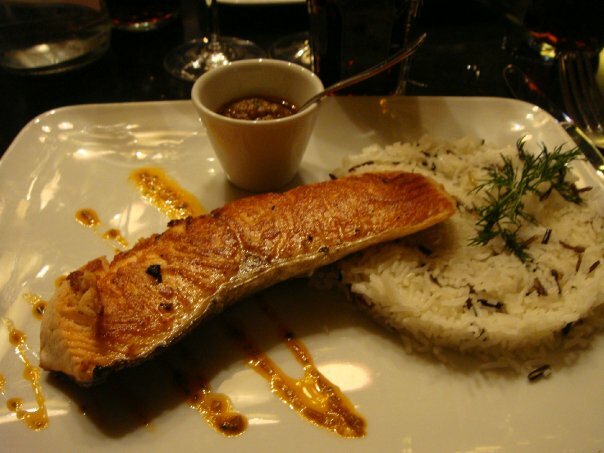 The pictures of Capri and Paris are well done including your meal. Some the pictures in Paris look professional quality. Where next? Thank you so much for your keen observation. The focus on the blog is currently where I’m residing, California. I recently have Flashback Friday for my non Californian travels. Cabrillo, Venice Beach, San Diego Zoo, my Ojai hikes and Route 66 destinations are next to my line up. Outside California are my Italy and Philippine travels. thanks for asking. Haven’t been to Paris yet, but I’ll have to go. Great photo of the Eiffel Tower! Very original. Glad you mentioned that. I wonder about that now. Ive seen many blogposts on Paris and I haven’t seen anybody done the same. MUST is the key word. I’ve struggled to balance the equation of freedom of solo travel vs. the companionship of group travel for a long time. I’m happy to see that I’m not the only one thinking this way. Good post. Thank you for the keen interest to my blog, bucketdave. Hey, no worries rommel. It’s a great blog. You keep writing them and I’ll keep reading them. Thanks for your support of my page as well. I added you on my blogroll as well. Are you just saying that, or did you really get lost there? Oh the pictures of my beloved Paris! Best to you with your travel trips.